We are a family run equestrian centre offering riding tuition for all ages and abilities. 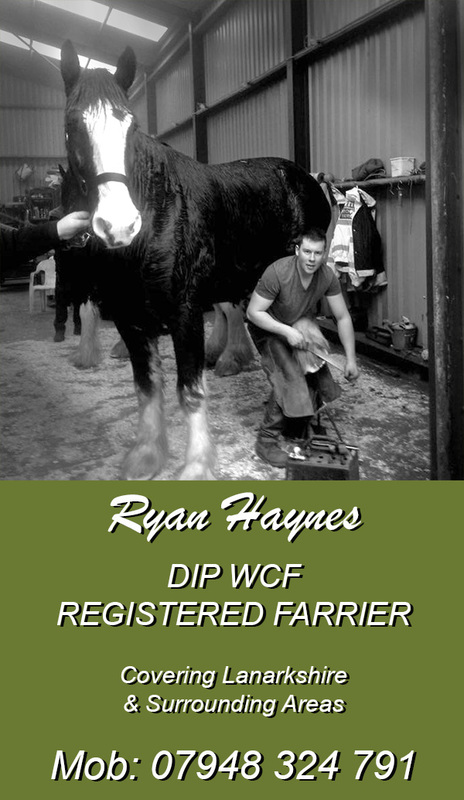 Experienced, friendly staff are here to ensure you have fun whilst learning, also available is Ryan Haynes our permanent on site fully qualified and registered farrier. 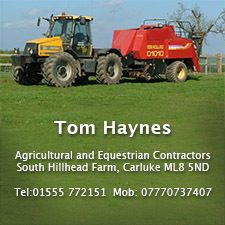 We also offer livery packages to suit the individual needs of your horse or pony. There is a large indoor school and outdoor paddock for our clients use and an outdoor arena with a full set of BSJA standard jumps for hire. 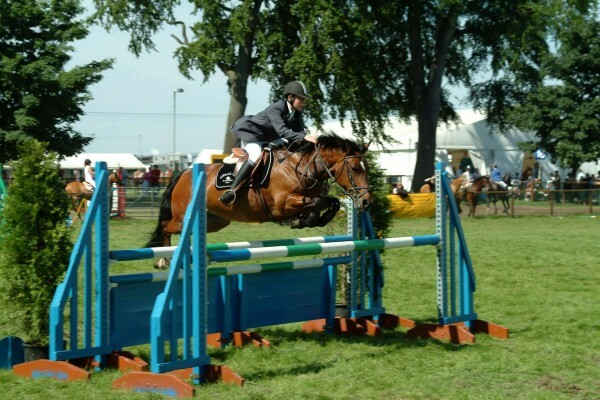 Throughout the year we have a range of horses and ponies of all abilities for sale, from happy hackers to showjumpers.